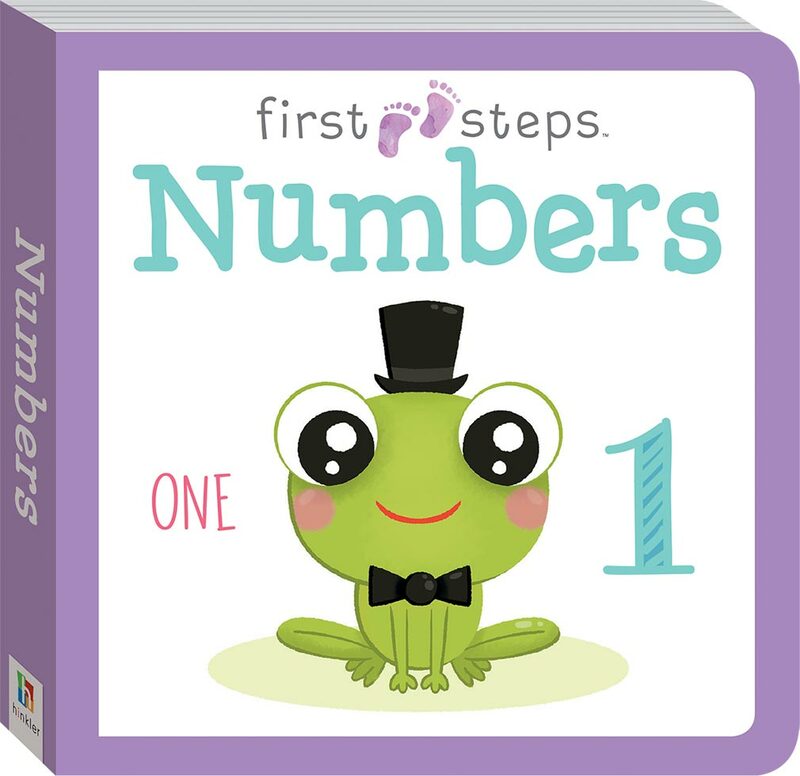 This fun Numbers board book will entertain children while giving them a head start on learning. 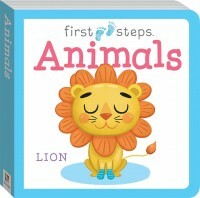 The bright illustrated art style will delight adults and children alike, featuring adorable characters throughout – a fish with a bow tie, an egg with glasses and more! 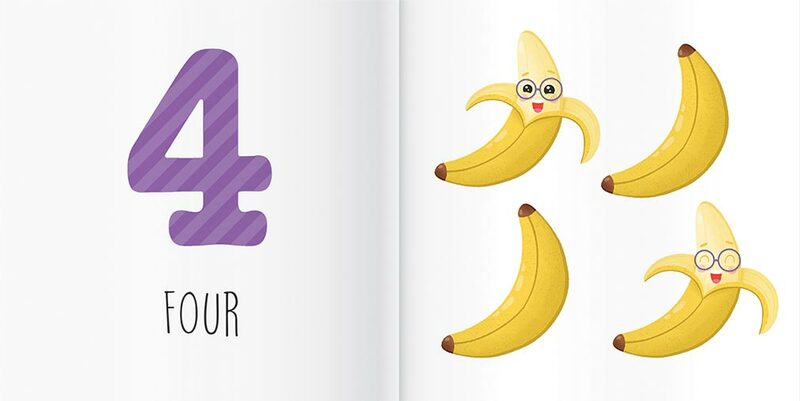 Beautifully presented on lightweight pages that are perfect for little hands to hold, the simple words combined with colourful illustrations of familiar items will help children develop early number skills.